TODAY is one of those days that you wake up filled with an abundance of GRATITUDE! Feeling eternally grateful for my friend Laura and the opportunity I have in the palm of my hands. It speaks loudly to me, to my spirit, to my core. Yellow is representative of my outlook on the future, the way I walk through life and how I want to impact others. 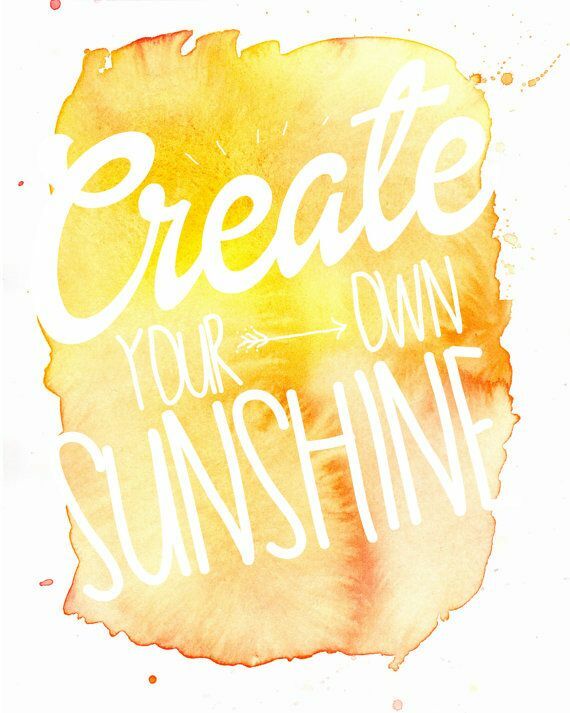 Lets all create it today and everyday! Mkay?